The JCC of Middlesex County in Edison was among 30 Jewish community centers across the country targeted with bomb threats. 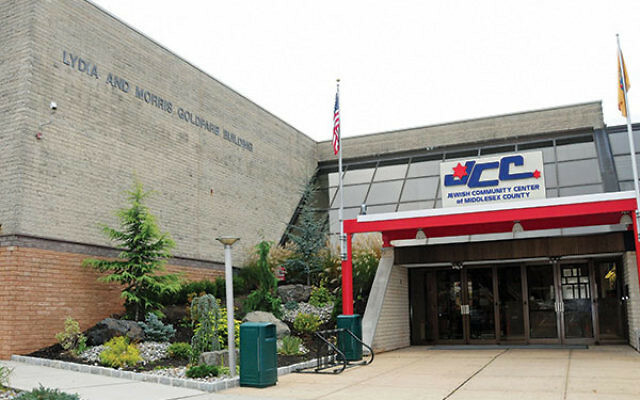 In the wake of bomb threats against 30 JCCs in 17 states across the country on Jan. 18 — including the JCC of Middlesex County in Edison — local community leaders stressed the need for continued vigilance even as they praised the security protocols already in place. Jewish organizations and law enforcement were already on high alert, as these incidents came just nine days after similar threats were received at 16 JCCs across the United States and the United Kingdom; approximately 200 people, including children in its Bright Beginnings preschool, were evacuated from the Edison JCC, which is affiliated with the Jewish Federation in the Heart of NJ. 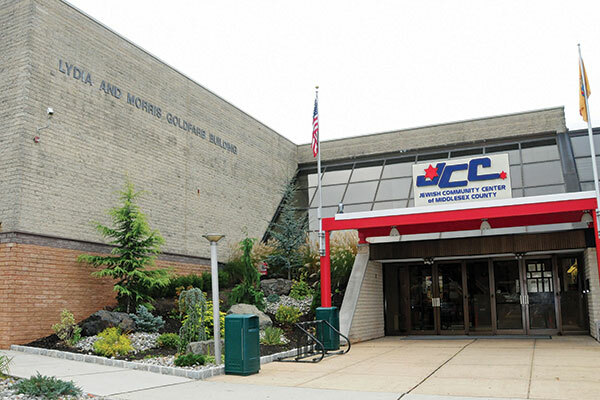 “In light of the bomb threats against JCCs last week, we enforced our protocols and were very lucky,” Laurie Post, operations and physical education director at the Middlesex JCC, told NJJN. She declined to divulge the details of these protocols for security reasons. The YMCA of Metuchen, Edison, Woodbridge and South Amboy, which is housed in the same building as the JCC on the Community Campus, was also evacuated. The two entities share athletic facilities, but maintain separate programming. The JCC of Central New Jersey in Scotch Plains, affiliated with the Jewish Federation in the Heart of NJ, received threats as well. This was the first bomb threat to the JCC in Edison, Post said. Edison, Middlesex, and Union County departments responded after receiving a 911 call at 9:08 a.m. on Jan. 18, according to Edison Police Lt. Robert Dudash. State Police brought in bomb-sniffing dogs, but no explosive device was detected. Dudash said the department’s detective bureau is continuing to investigate along with federal authorities. Middlesex JCC president Howard Zuckerman praised staff and law enforcement for their prompt and coordinated response. Zuckerman said the children were taken to a pre-arranged safe site while the building was searched. The Jewish Federation in the Heart of NJ has been establishing security protocols and offering training and support to partner institutions, said CEO Keith Krivitzky. The spate of terrorism, including incidents in Orlando, Fla., and Charleston, SC, have awakened an awareness throughout the country, beyond the Jewish community, to the threat posed by extremists, said Krivitzky. They could take a page from the methods used by Israelis. A statement put out by federation Jan. 19 said its security team had been in touch with local partners and law enforcement and the Secure Community Network, a security initiative supported by Jewish Federations of North America. A hearing was held Jan. 19 in the NJ Assembly Homeland Security Committee in Trenton for a bill, A4253, which calls for a three-year pilot grant program for nonprofits to cover up to $10,000 for the hiring of security personnel. Toporek testified at the hearing in support of the legislation, which will now be sent to either the budget or appropriations committee after receiving four approval votes with one abstention. In 2016, New Jersey received a total of $4,260,515 in federal nonprofit security grants, with 46 out of 57 of the grants awarded to Jewish community institutions, according to Toporek. That number is up significantly from 2011, when New Jersey received $1.8 million. The Anti-Defamation League listed threats to JCCs in 17 states, some in multiple cities, including, in addition to New Jersey, New York, Ohio, Florida, Massachusetts, Maryland, Michigan, Delaware, Connecticut, Alabama, Maine, California, Tennessee, South Carolina, Missouri, Minnesota, and Texas. All the alerts were false. NJJN staff writer Johanna Ginsberg contributed to this story.